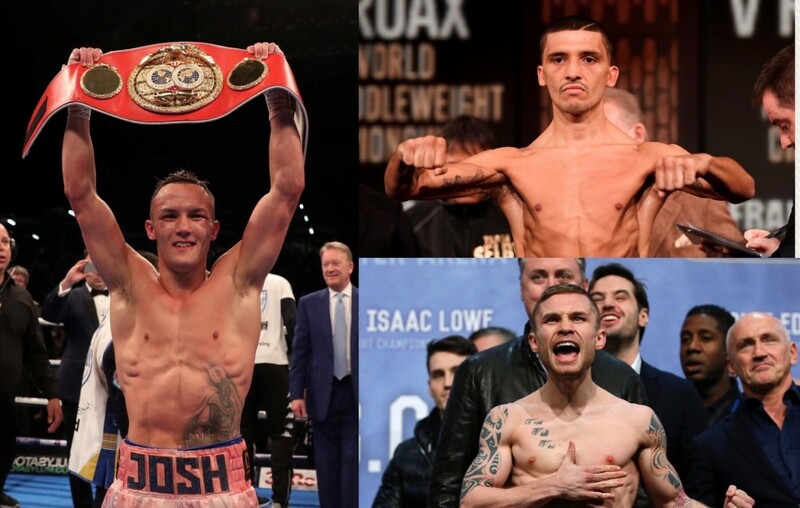 THE KUDOS OF adding both Lee Selby and Carl Frampton to his win column in 2018 was the key attraction for Josh Warrington in putting his IBF world featherweight title at such significant risk in the first defence of his belt. Respected champion Selby successfully defended his title five times after winning it with the impressive stoppage of the previously unbeaten Evgeny Gradovich in May 2015. He came unstuck against a rampant Warrington at Elland Road in May and many in the business anticipated the Leeds man taking on a more routine assignment on home turf next time out. Instead he will venture across to the Manchester Arena on December 22 to tackle two-weight world champion – and current WBO Interim world title holder – Carl Frampton in a BT Sport Box Office spectacular. If he can add the name of the decorated Frampton to that of Selby it will make for quite a year for the 27-year-old, but he points out that it is about more than just impressive entries on his CV. Warrington wants to prove that he is the best about at the weight in Britain at the moment. “That is what I’ve been saying to folk, there are not many people that do that,” he stated on his bid for a big win-double. “There are not many fighters who go straight from one big name to another. “Obviously it is a massive opportunity for Carl and, as I have said before, we didn’t have to take this fight but I want to prove that I am the best featherweight in the UK. I believe I am and the best way to show it is to fight.